Smile Solutions adds a personal touch to business | announced! 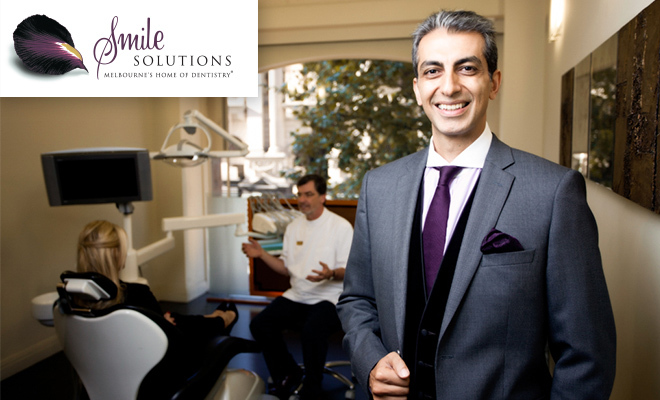 Smile Solutions is a private dental practice that now occupies 2000 square metres of space and has 50 clinicians consulting. Smile Solutions provides appointment-based and emergency dental services to the public. Smile Solutions is being recognised for a Service Excellence Award in the Australia Business Awards 2016 for their commitment to patient care. In late 2015, Smile Solutions adopted a structured approach to listening to, and acting on, what their patients have to say about their treatment with Smile Solutions. 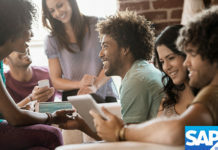 The cornerstone of this approach is their customer experience survey. The Smile Solutions customer experience survey is an electronic questionnaire which they invite all new patients to complete online after their first dental treatment at any of their practices. The goal of the Smile Solutions “We Are Hearing You” initiative is threefold: to collect rich and mineable data on the treatment experience of clients who are new to the practice; to closely monitor and analyse that data; then to act on that data. The objectives of the initiative are to maintain at an optimum level, or to improve, customer experience to the point where they have a firm loyalty to Smile Solutions as their dental provider, and are motivated to recommend their services to others. Patients who provide their contact details and say they are happy to be contacted by email are thanked for their feedback and invited to add to it, in particular giving details of staff members who did great things so that they can be recognised. Patients who provide negative feedback are contacted as soon as possible if they have provided their contact details. Smile Solutions view negative feedback as an opportunity either to clarify a patient’s misunderstanding of a situation; or, where applicable, to improve their systems. Those who have not had the ideal experience may be offered sporting tickets, movie tickets or free take-home teeth whitening kits.